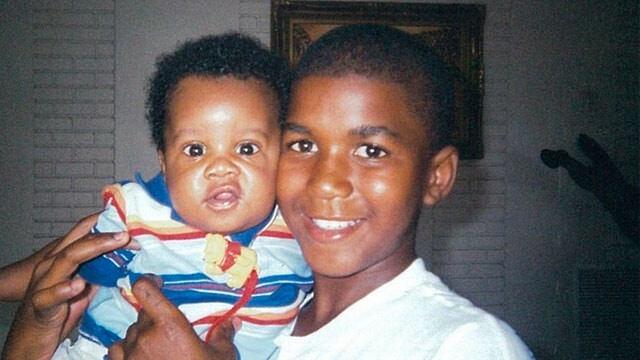 4 witnesses change stories in Trayvon Martin shooting. 4 witnesses change stories in Trayvon Martin shooting. At least four key witnesses have changed their stories about what they saw the night George Zimmerman fatally shot Trayvon Martin in Sanford, Fla., the Orlando Sentinel reported Tuesday. The report comes after state prosecutors released about half the evidence they have in their second-degree murder case against Zimmerman. Chrissy Teigen and Chris Brown Twitters During Billboard.